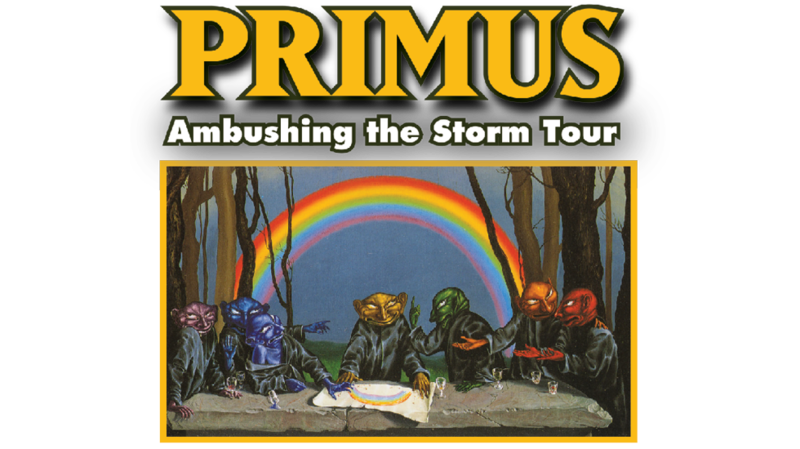 CID Entertainment has once again partnered with Primus to offer Premium Pachyderm and Primus VIP Packages on tour. VIP Packages include amenities such as an invitation to a VIP-only Q&A session, a sample tasting of two different types of Claypool Cellars, an individual photo with Les, and more. Please note, you must have a show ticket to redeem the VIP Upgrade package. Please click your city for pricing details! UPDATE 8/1/2017: VIP Package amenities have been updated since the tour announcement. Please click your city for complete package elements. **Please note, you must have a show ticket to redeem the VIP Upgrade package. *Please note, you must have a show ticket to redeem the VIP Upgrade package. Q: Do the packages have a minimum age? A: Most shows are open to guests of all ages. However, the age policy varies with each venue. You can typically find the age policy via the “more information” button on the ticketing page. You may also refer to the venue’s website for details regarding your specific event if it is not on the ticketing page. Q: Can I choose whether I get a General Admission Pit ticket or a Premium Reserved ticket? A: Most cities only offer one ticket option while other cities may offer both. The available ticket option(s) for each show are specified on the purchase page. Q: Can I acquire Accessible Seating as part of a fan experience package? A: Most venues offer accessible seating areas to accommodate their guests. Availability and type of accessible seating tickets will vary based on each venue’s policies and/or the type of event taking place. 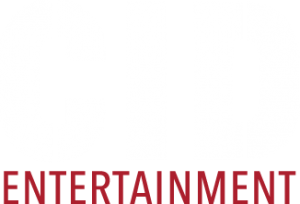 If you would like to inquire about Accessible Seating as part of a fan experience program, please reach out to us at guestservices@cidentertainment.com or 888-805-8930 immediately after purchase. We will walk you through any available options. Q: What is an UPGRADE experience? A: An UPGRADE includes the same amenities with the exception of a concert ticket. It is intended for guests that have already purchased their concert ticket. Please note: all guests with an upgrade must purchase a ticket separately in order to utilize the upgrade experience. Q: Can I purchase a package at the Box Office? A: No, experience packages will not be available for purchase at the Box Office. You must purchase online ahead of time. A: During the purchase process, you will have the option to select your ticket delivery method. If you choose to have your tickets shipped to you, you will still need to check-in with us at the event to ensure you get to take advantage of all the perks that come with your package! If you choose to pick up your tickets at Will Call, please swing by the venue box office to receive your tickets. We will have a separate check-in for you on the day of the show which is where you will pick up your experience credentials and merchandise- please bring valid photo identification. As it gets closer to the event, the ticket purchaser will receive an informational email including the exact time and location for check-in. Please stay tuned for that email! Q: When can I check-in? A: While the exact time varies with each show, our check-in will generally occur about 2 hours before the main show starts. We will provide the specific times and check-in location for your show in our informational email about one week before the concert. Q: If I’m unable to make it to check-in, how can I receive my merchandise? A: All merchandise must be redeemed on site at our check-in. We are unable to ship out any merchandise post-event. Q: When will the Premium Pachyderm activities take place? A: The sample tasting, intimate discussion with Les and his wife, meet & greet photo opportunity and Q&A will take place after check-in starts. More specific times and locations will be announced in the informational email we will send to you about a week before the event. Q: Can I bring my own camera? Q: Can I get an autograph during the meet & greet? A: Autographs during the meet & greet are not guaranteed. Q: What is an on-site event host? A: The event host is basically an extension of our Guest Services team at the event itself. He/she will be available for any questions or concerns that may arise during the experience. A: The original purchaser will check in for all package materials and he/she will then be able to distribute accordingly. Thus, we advise for your whole party to come to VIP check-in at the same time to make it quick and easy.